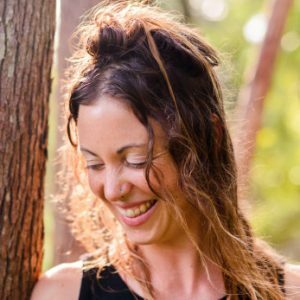 Kelly Alexander is a Raw Food Chef, Yogini & Yoga Teacher, Whimsical Writer and Sunset Chaser who has traveled extensively and lived throughout Asia and Oceania. 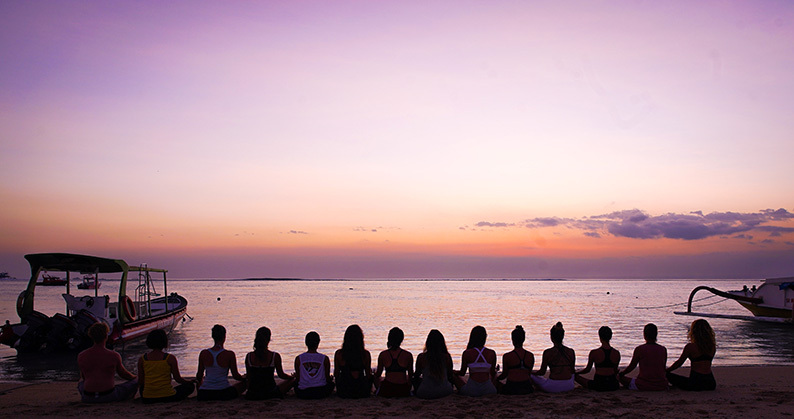 Kelly desires to share her experiences and knowledge of wellness with the world and help others on their own journey to health, vitality and radiance. Kelly is a regular adviser and writer for VIKASA Yoga Retreat from raw vegan food, yoga, meditation, spirituality and more.